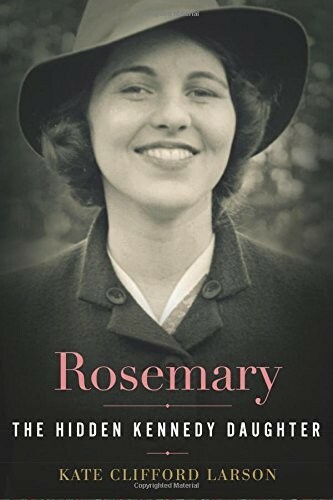 Joe and Rose Kennedy's strikingly beautiful daughter Rosemary attended exclusive schools, was presented as a debutante to the Queen of England, and traveled the world with her high-spirited sisters. And yet, Rosemary was intellectually disabled — a secret fiercely guarded by her powerful and glamorous family. In this book, major new sources bring Rosemary alive as a girl adored but left far behind by her competitive siblings. 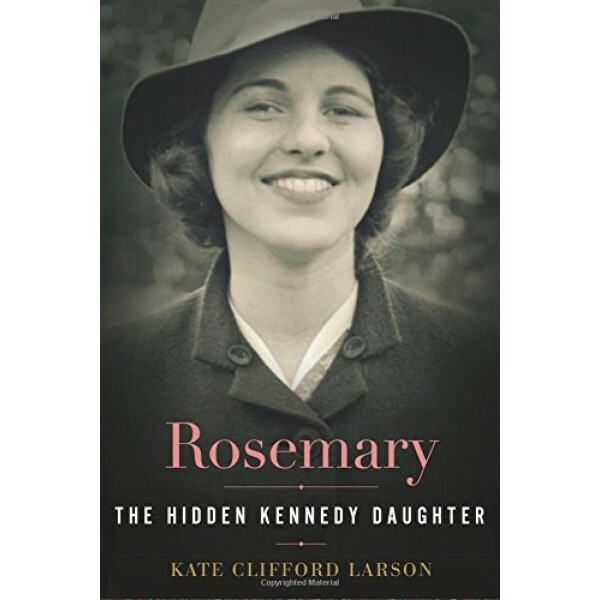 Kate Larson reveals both the sensitive care Rose and Joe gave to Rosemary and then — as the family's standing reached an apex — the often desperate and duplicitous arrangements the Kennedys made to keep her away from home as she became increasingly intractable in her early twenties. Finally, Larson illuminates Joe's decision to have Rosemary lobotomized at age twenty-three, and the family's complicity in keeping the secret. Rosemary delivers a profoundly moving coda: JFK visited Rosemary for the first time while campaigning in the Midwest; she had been living isolated in a Wisconsin institution for nearly twenty years. Only then did the siblings understand what had happened to Rosemary and bring her home for loving family visits. It was a reckoning that inspired them to direct attention to the plight of the disabled, transforming the lives of millions.